Actor Leonardo DiCaprio has been granted a temporary restraining order against a woman he says is threatening his safety. A Los Angeles Superior Court judge granted the order on Wednesday against Livia Bistriceanu, 41, who according to court documents claims she's DiCaprio's wife. DiCaprio, in docs obtained by TMZ, claims Bistriceanu "maintains a delusional belief that she is my wife and carrying my child, Jesus." He also says, "I am frightened of Ms. Bistriceanu and feel that my personal safety, and the personal safety of those around me, is in jeopardy." 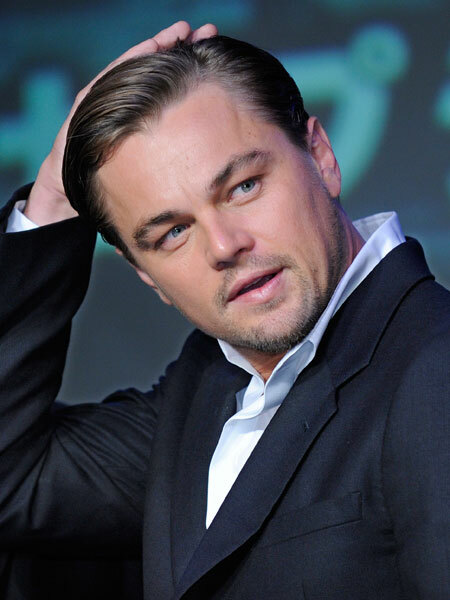 Check out the 50 greatest teen stars of all-time -- including DiCaprio! Bistriceanu reportedly traveled from Chicago to Los Angeles on two separate occasions to meet the actor, showing up at his office and home. State records show that the woman has twice been placed on psychological hold.